Built to exceed traditional Swiss watchmaking standards, your BALL watch is warranted by Ball Watch Company, Inc for a period of twenty-four months from the date of purchase under the terms and conditions of this warranty. You are cordially invited to register at our web site www.ballwatch.com within 90 days of purchase for free extended twelve months warranty to effectively cover your BALL watch by a total of thirty-six months warranty period. The international warranty covers material and manufacturing defects. The warranty will only be valid when the warranty card is dated, fully and correctly completed and stamped by a BALL Authorized Dealer. During the warranty period and by presenting the valid warranty card, you are entitled to have any manufacturing defect repaired free of charge. 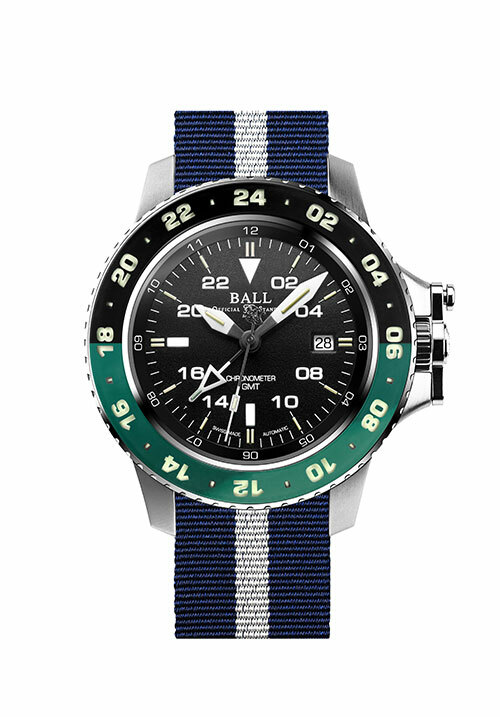 In the event that repairs are unable to restore the normal conditions, Ball Watch Company, Inc guarantees its replacement by a BALL watch of identical or similar characteristics. 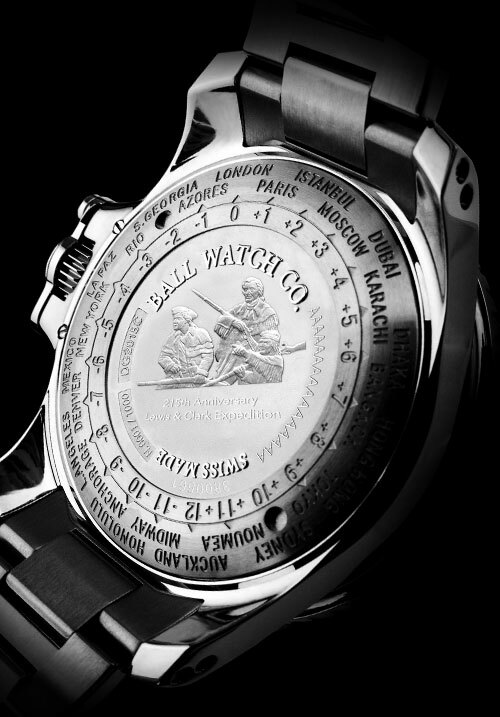 The warranty for the replacement watch ends twenty-four months after the date of replacement of the replaced watch. The international warranty does not extend to the bracelet or glass nor does it cover any damage done to the watch and the movement by humidity entering the watch because of a handling error. The normal wear and tear and aging of the watch will not be covered under this warranty. We reserve the right to relinquish all responsibilities under this guarantee for repair if the watch is tampered with or damaged by unauthorized persons other than BALL Authorized Service Centers. 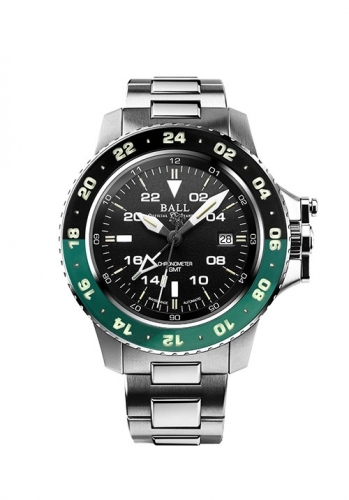 Ball Watch Service Centers are authorized to perform maintenance and repairs on Ball watches. 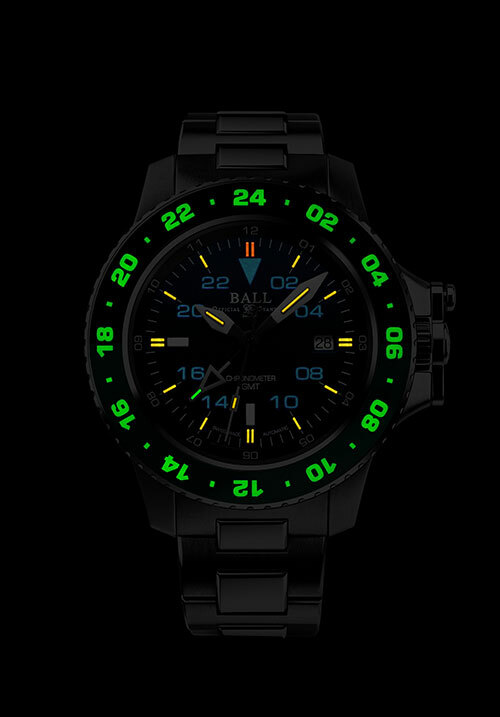 To find the nearest Service Center, kindly visit www.ballwatch.com.